2014 FORD TAURUS SE! CLEAN AND CARFAX CERTIFIED! POWER FEATURES, ALLOY WHEELS! LOW CASH SALES PRICE OF $10950! BANK FINANCING FOR QUALIFIED BUYERS! NO SALESMEN, NO PRESSURE, NO HAGGLE! 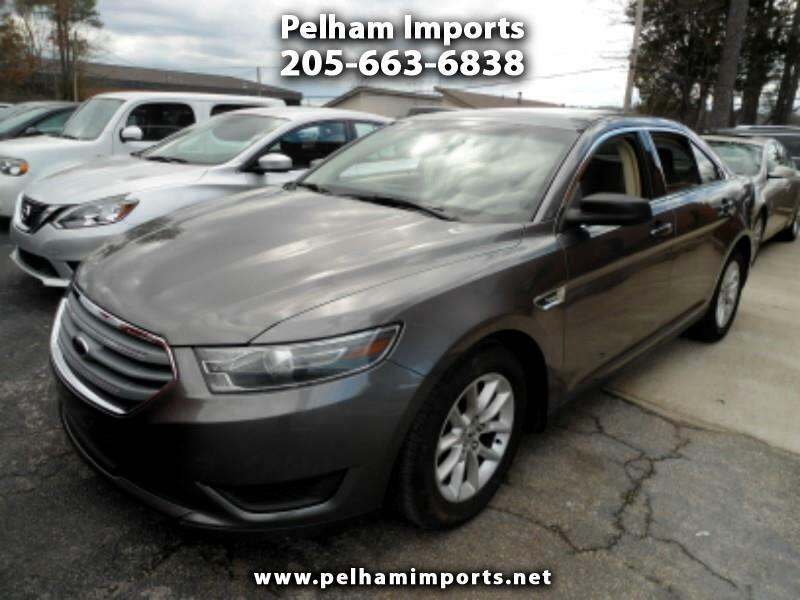 Visit Pelham Imports online at www.pelhamimports.net to see more pictures and the full Carfax report of this vehicle or call us at 205-663-6838 today to schedule your test drive. Message: Thought you might be interested in this 2014 Ford Taurus.